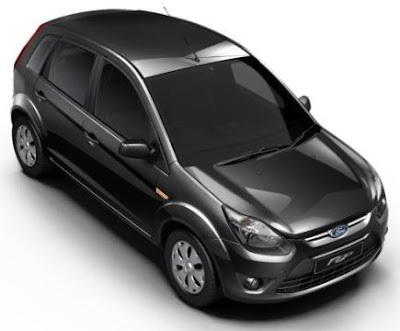 Ford Figo Titanium is a diesel engine car comes with very good mileage and outstanding features. Mileage of the Titanium is 14.5 in city and 18.5 on highway. 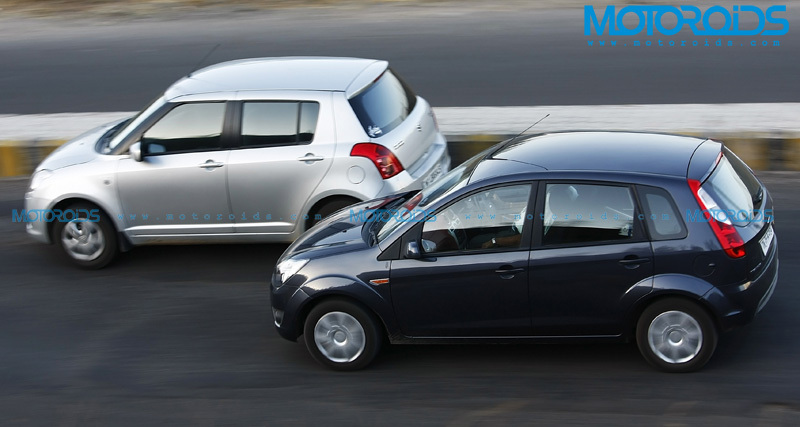 Ford Figo Diesel Titanium comes with 1399 cc engine displacement, 5 people seating capacity, 04 inline cylinder configurations, FM Radio, CD player. Interior, exterior and Safety features of the Figo Titanium is also very good. Let’s talk about Ford Figo Diesel Titanium car price, features & specifications. 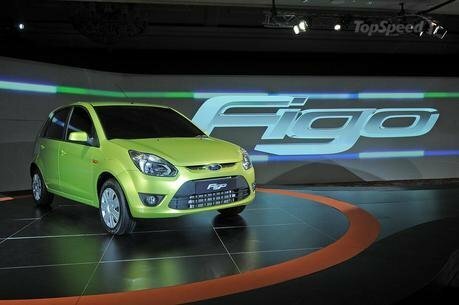 Ford India introduced its latest new Ford Figo Diesel EXI Car with outstanding features and affordable price in India. Ford Figo EXI comes with Diesel Engine, good mileage, 1399 cc engine displacement, seating capacity in Figo EXI car is 5 (Five). We have all details about Ford Figo Diesel EXI Car. 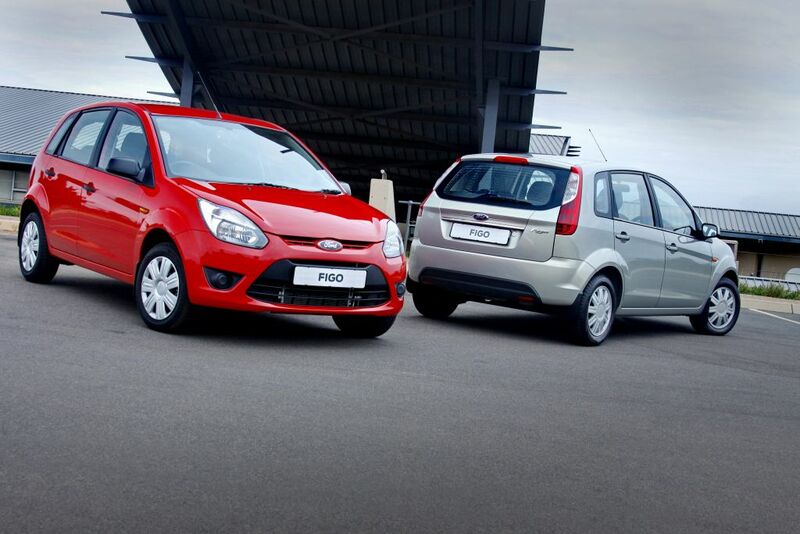 Let’s discuss features, specification and price of Ford Figo EXI Diesel Engine Car. October 31, 2012 at 5:34 AM This comment has been removed by the author.